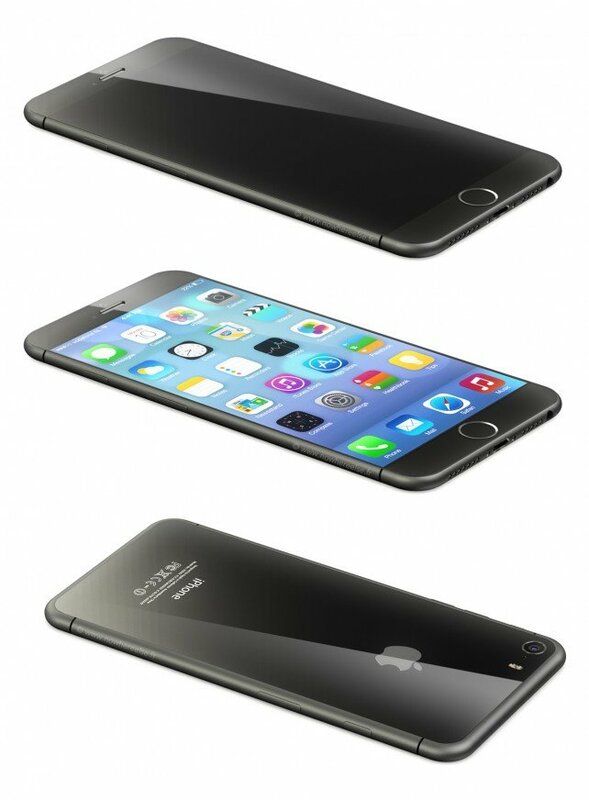 Could Apple’s iPhone 6 Feature A Curved Display, All-Aluminum Rear Shell? Two models planned for release in the second half of next year will feature larger displays with glass that curves downward at the edges, said the person, declining to be identified as the details arent public. Sensors that can distinguish heavy or light touches on the screen may be incorporated into subsequent models, the person said.